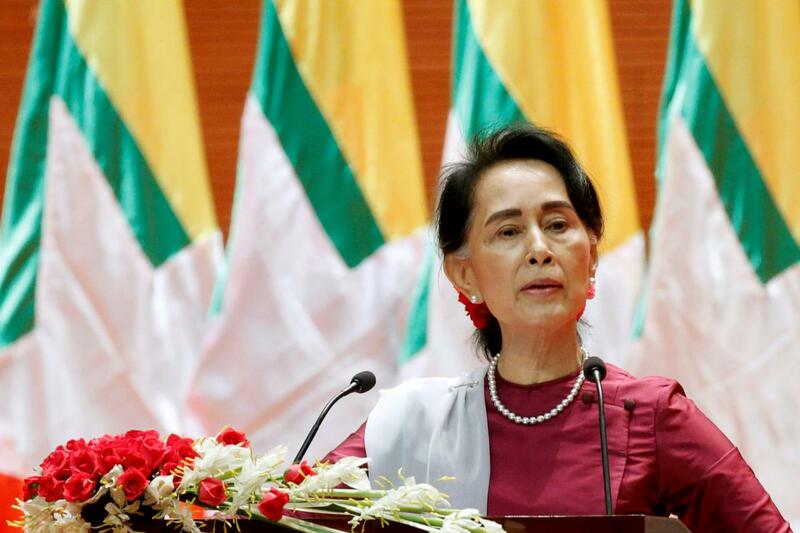 State Counsellor of Myanmar Aung San Suu Kyi is scheduled to pay an official visit to Vietnam this week, according to the Vietnam News Agency. Suu Kyi, who is also Minister of Foreign Affairs, and Minister of the President’s Office, will visit Vietnam on April 19 and 20 at the invitation of Prime Minister Nguyen Xuan Phuc. The Myanmarese leader previously made a business trip to the central city of Da Nang in early November 2017 to attend an informal dialogue between leaders of the Association of Southeast Asian Nations (ASEAN) and Asia-Pacific Economic Cooperation (APEC). Myanmar was one of the first Southeast Asian countries to set up diplomatic relations with Vietnam in 1975 and supported Vietnam during the struggle for national independence and reunification. The two countries elevated their bilateral ties to a comprehensive cooperative partnership during a state visit to Myanmar by General Secretary of the Communist Party of Vietnam Nguyen Phu Trong in August 2017. Bilateral trade reached US$828.3 million last year, up 51 percent compared to 2016. Vietnam is the 7th biggest investor in Myanmar with 70 projects worth nearly $2 billion.